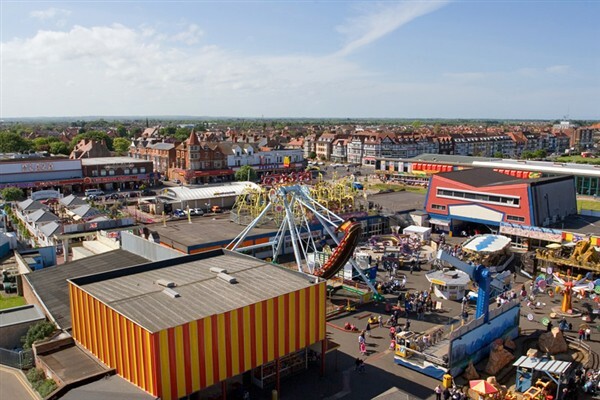 Enjoy a Fantastic Family Day Trip Out to Skegness! Relax on our European award winning beach stretching out towards the sea. 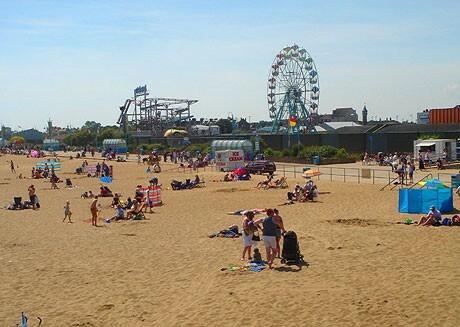 Everything you could want is here, clean sand, sea to paddle in, great attractions and many other facilities along the promenade and seafront. There is so much to do, its difficult to know where to start. 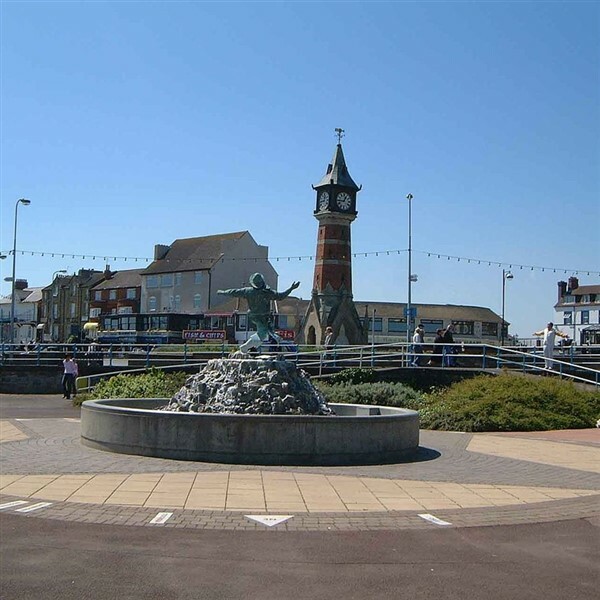 Natureland seal sanctuary and animal centre, Church Farm museum, Skegness Pier, Captain Kids adventure centre, crazy golf, ten-pin bowling, laser quest, fun fairs, and shopping, not to mention the beautifully landscaped foreshore. Skegness has something for everyone of all ages. Please note under 3's travel free if seated on a knee. Under 4's travel free if Seated on a knee. Return back from Skegness at 5pm.